I can’t believe I am saying this, but I am going back to school tomorrow! The summer just flew by and it is time to face the fact that I must go back to work. I meet my new class of first graders on Monday morning. I assume I feel a little like they must do, anxious, excited and a little scared. This year should be interesting with my son being in first grade as well. It will be nice being on the same schedule, I am sure we may even get to eat lunch together sometimes! 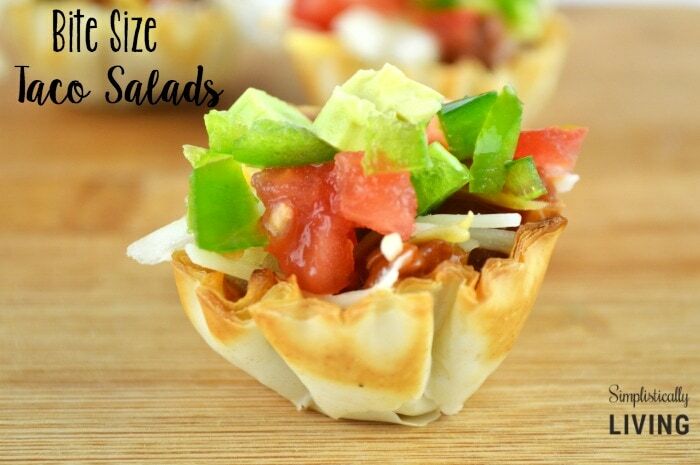 Instantly when I think of that I think about finding some Kid Friendly Lunches to make for him. We both prefer that I make his lunch in lieu of eating hot lunch at school. Jonah was once a reluctant eater and extremely picky. Trying new foods was very hard for him. 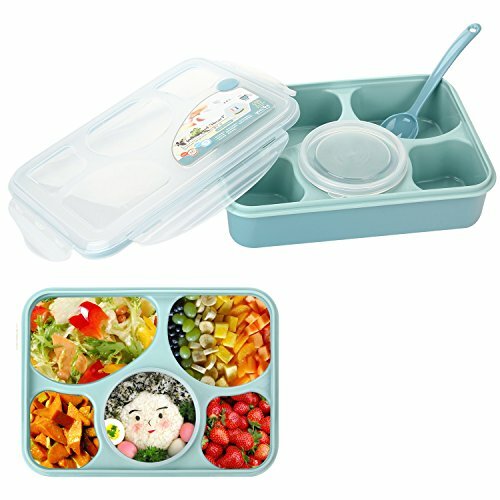 I came across a bento box that keeps all his food separate and he really seems to like it. It has helped my picky eater eat foods he otherwise wouldn’t try! Get it here! Our lunch menu can get a little predictable. This year, I want to mix it up a little since he is starting to be more adventurous with his eating. 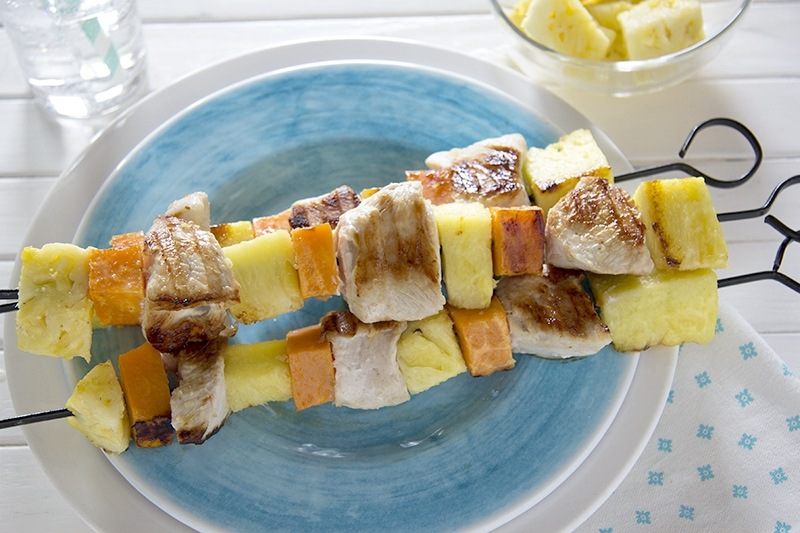 I found a great variety of kid-friendly lunches that I want to share with you. I hope this helps with all your Back to School planning! 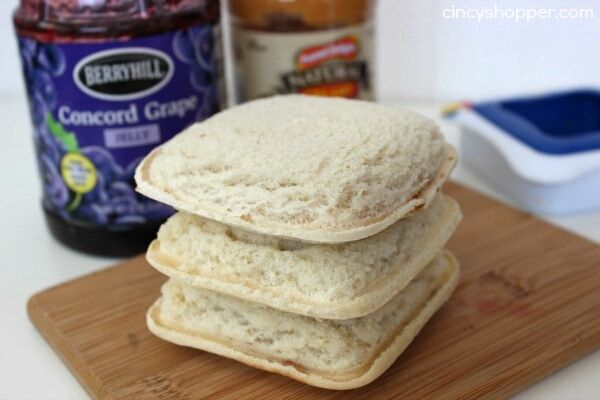 (Check out this Sandwich Sealer N Decruster that was used to make these DIY Uncrustables) We use this for many kid-friendly lunches! 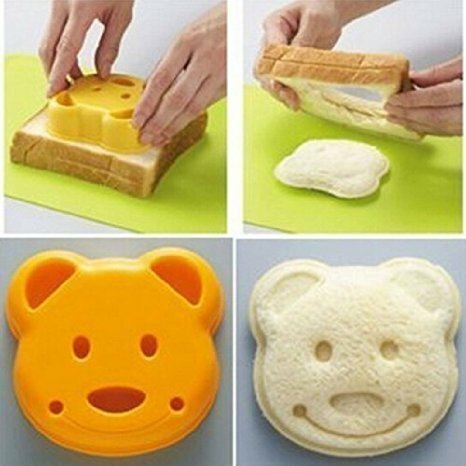 And I just found this adorable little bear one that your younger kids would love! 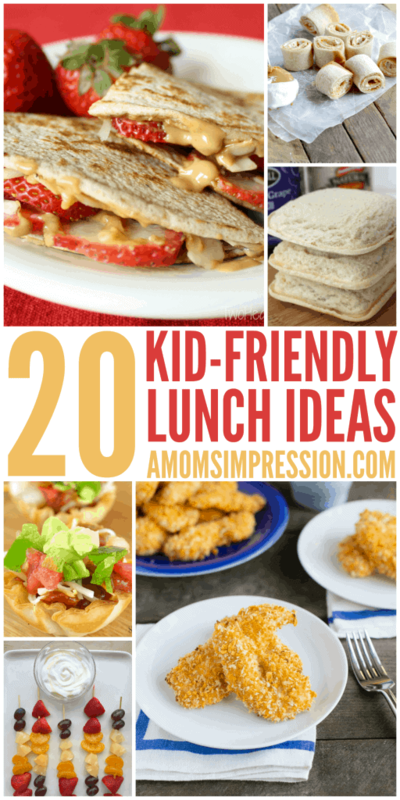 For more kid-friendly lunch recipes be sure to visit our newest roundup 20 More Kid-Friendly Lunches as well as our collection of the best kid friendly Instant Pot recipes! 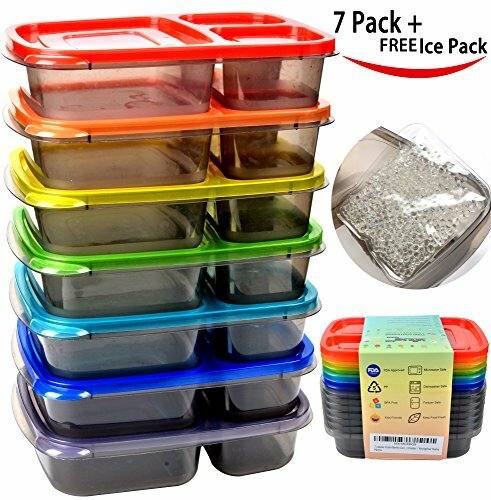 In fact, they are so perfect for portion control that I use them myself when I pack a lunch. Every little thing counts when it comes to getting your kids to eat their lunches so when it looks fun and appealing they are more likely to eat it! 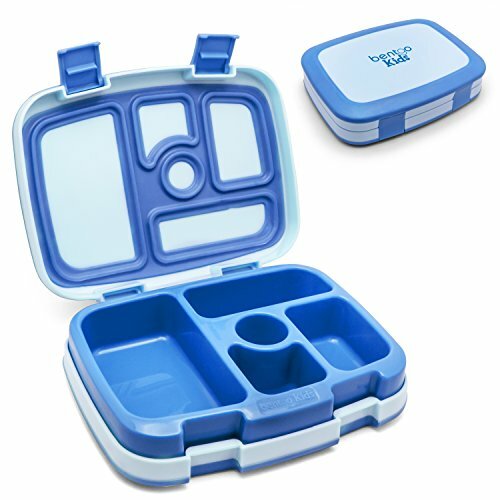 What are some of your favorite things to pack in your child’s lunch? 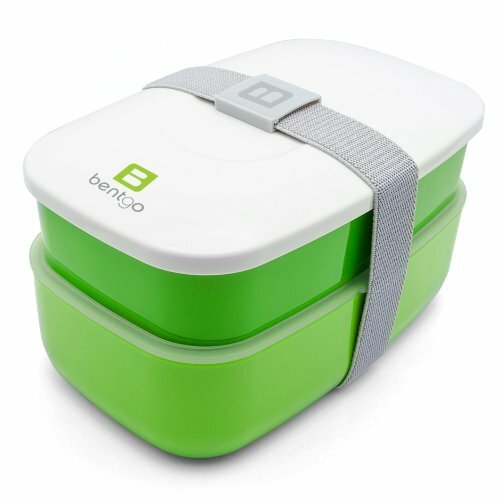 I would love more suggestions for kid-friendly lunches! This post contains affiliate links. Thank you for supporting our site. Thanks for including my quesadillas- I can’t wait to make some of these other recipes- they all look amazing!